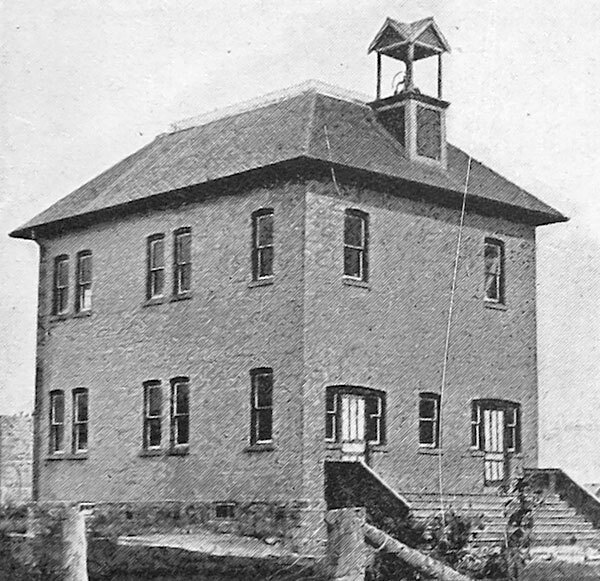 The Brickburn School District was organized formally in March 1899 and a school building was erected in Gilbert Plains, in what is now the Municipality of Gilbert Plains. 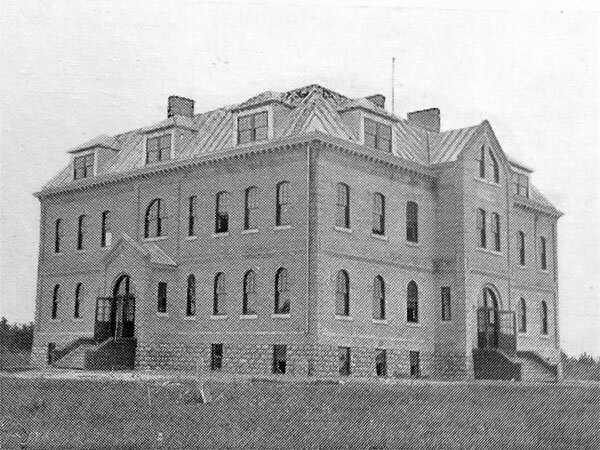 It was one of the first schools to participate in the school consolidation movement of the early 20th century when, in 1909, it became the Brickburn Consolidated School. 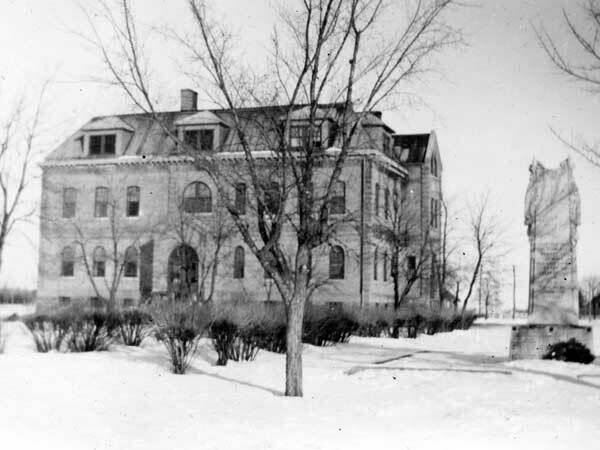 It occupied a new two-storey brick building erected in 1910 on a design by architect Joseph H. Bossons. 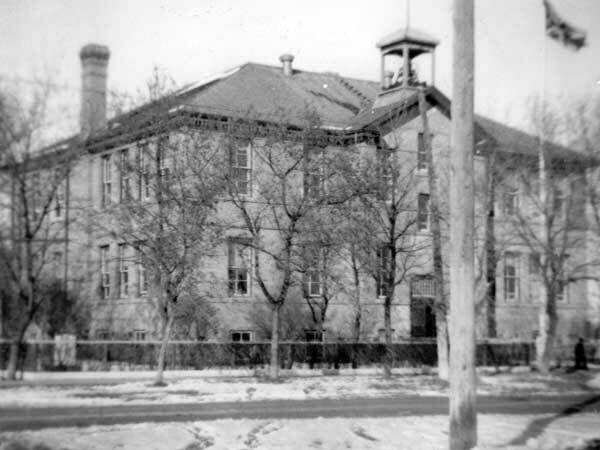 Teachers who worked at Brickburn School included R. H. Wellwood, W. G. Bolton, Agnes S. Crickard (1949), and Lois M. Falloon. GR8461, A0233, C131-2, page 37. “Gilbert Plains, Man,” Western Canada Fire Underwriters’ Association map, 29 July 1919, Archives of Manitoba.